The appearance of Ginsborg's book... is particularly gratifying for me in that there is no writer on Kant from whom I have learned more about how Kant's third Critique matters to specifically aesthetic concerns. 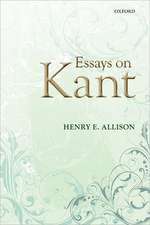 Her writings on this text have always stood out for me for their steadfast concern to be faithful to aesthetic experience and judgement, as well as for the systematic reading of the third Critique in the context of Kant's general theory of judgement. Ginsborg's interpretation of [Kant's] project is sophisticated and highly original. Having her papers available in one collection is important not only for the sake of convenience but also because it draws attention to a tight thematic thread running through the diverse and seemingly disunified parts of the third Critique on her reading. 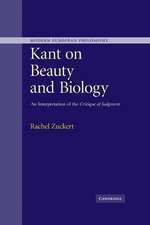 It thereby draws attention to the deep unity of Ginsborg's own ideas on such prima facie disconnected topics such as beauty,concept formation, and biology. 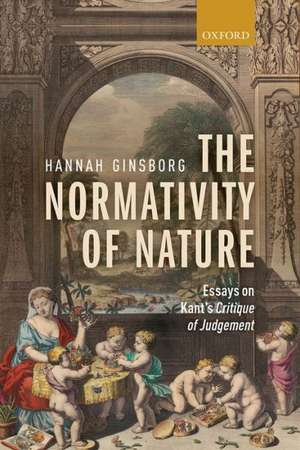 A historic landmark in Kant scholarship ... Ginsborg's book will undoubtedly serve as a definitive critical benchmark for scholarship on the third Critique and Kantâs Idealism as a whole for decades to come. Ginsborg's interpretive analysis of the Critique of Judgement is masterful, thought-provoking, and timely. It has the capacity of bringing unity to a seemingly non-unified corpus of Kantâs reflections on aesthetics and teleology. It is attentive to Kant's text without ever being exegetical. It is an essential contribution to contemporary trends on normativity, as much as it speaks to contemporary debates in aesthetics and philosophy of biology too. This is Kantscholarship at its best. 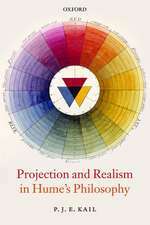 Over the last 25 years, Hannah Ginsborg has developed a systematic and highly original line of thought that connects questions about what it means to look at the natural world through the lens of teleology to puzzles about aesthetic judgments and about the ability to acquire concepts. ... the collection's achievement is to lay out detailed answers to specific problems while revealing the systematic unity across the solutions. ... Whether or not readers accept all ofGinsborg's many expertly crafted solutions, they will benefit from her skill at framing very basic, but intricate, philosophical puzzles in an exceptionally clear way. ... 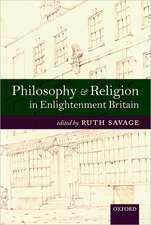 The focus of this important collection is on advancing philosophical understanding. Hannah Ginsborg is Professor of Philosophy at the University of California, Berkeley. She received a B.A. 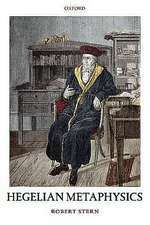 in Philosophy and Modern Languages from the University of Oxford, and a Ph.D. in Philosophy from Harvard University. Her publications include articles on Kant's theory of knowledge, aesthetics, and philosophy of biology, as well as on contemporary issues such as rule-following, the normativity of meaning, the content of perception, and the relation betweenperception and belief.